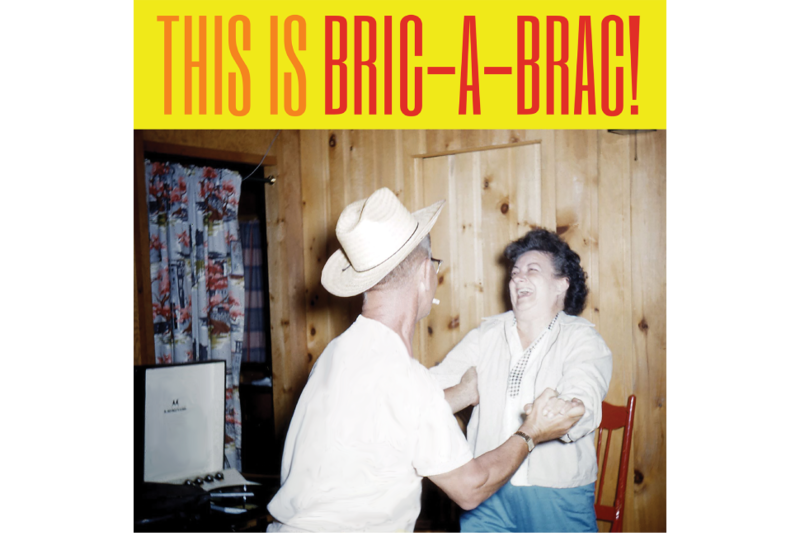 Mystery Street Recording Staff Engineer Daniel Ryan just finished up the new record from Chicago Band Bric-A-Brac! The Shape of Things To Come is an 11 track album 20 years in the making. It is a collection of timeless music pulled from thrift store gems, old B-movies, and music box theater binges. The whole record is reminiscent of those movies that used to play late night on cable TV growing up. The band recorded all songs live in Mystery Street’s Studio A, Studio B, and vocal booth. The basic tracks included drums, bass, piano, marimba, rhythm guitar, lead guitar, and live lead vocals. They took several of these forgotten tunes and truly transformed them with brand new arrangements. One stand-out song from the record is Glendora. The way they turn the track on it’s head is incredible. One of the exceptions to this rule was during mixing of the title track The Shape of Things To Come. The energy changed so much that John had to re-record his lead vocals. Above is the original rough mix. We busted up an old tape machine, fed-back some delay, and added a pinch of compression to find a new propulsion that made the old vocals sound a little behind the beat. The new vocals were recorded using a mixture of our Electro-voice 664 overloading the Bellari preamp and a clean signal from the Lawson 47 into one of our vintage tape machines. We used a similar overdrive for the bass which ended up way louder in the mix than originally expected. Above is the new mix! The most valuable tool used on these sessions was the AEA r84 Ribbon Microphone. Specifically on the opening track ‘experiment in terror’ there is a really great performance by Caroline. She was hitting these high belting operatic notes but also overloading every condenser microphone that Daniel had setup. With the AEA r84 about 6 feet from the vocalist, it was instant vibe and level control!